Our Spring Book Fair ROCKS! 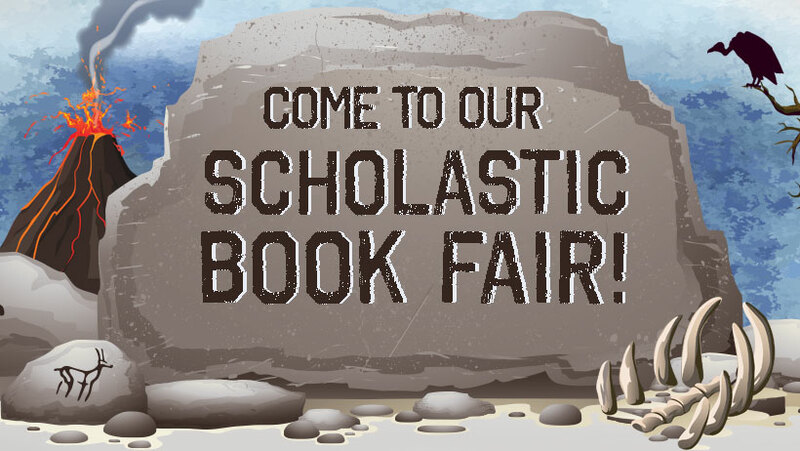 Reading Rocks at our Scholastic Spring Book Fair happening in the MSMS LMC from April 15 - 22. New this year is eWallet. Parents can load an eWallet with funds and set a spending limit. No need for your student to have cash on hand or worry about lost cash. Click on the link to learn more about eWallet and also to shop our Online Book Fair. If you have moved, please email Charlotte Scott at scottc@monashores.net with your new address and attach new proof of residence such as a current utility or tax bill. Specifics can be found on the district Student Enrollment page under Enrollment Forms > Residency Verification Form. A photo or screenshot of a CURRENT utility bill with your name and address along with the updated driver's license is fine. If you have any questions about the required proof of residence, contact Charlotte at 231-332-8592. Attention MMLI, our meeting with student congress will be on Tuesday, April 23 until 3:30 in Ms. Kern's classroom. See you there! Did you forget to bring your Book Fair money? Well, good news, the Fair will stay open on Monday. Do your chores and earn some money over the weekend so you can choose a new book on Monday. Here's your Friday joke: What is a cavemen's favorite music? Rock Music! The Lady Sailors track team managed to put up 55 points against a very strong team from East Kentwood, but came up short in the first meet of the season. Standouts in the field events were 8th grader Becca Roossein placing first in both the high jump and the long jump, and 8th grader Ali Sewick placing first in the shot put event. A great team effort on a cold and rainy night! The Sailors will compete again on Monday at Grand Haven Lakeshore. Go Sailors!